That's because some 750 Customs and Border Protection officers who usually man the border crossings have been deployed to help the Border Patrol with immigration duties to handle the thousands of migrants appearing at the United States/Mexico border, mostly from Central America. There have been long lines and waits of up to 12 hours at some crossings, an increase from an average of 35 to 50 minutes. The CBP, because they are short-staffed at these crossings, has exacerbated the problem by reducing the number of lanes available to trucks, and even closing during weekend days. CBP issued a notice last Wednesday that the cargo lane at its Bridge of the Americas port of entry in El Paso will be closed on Saturdays until further notice. That will affect some 350 to 400 cargo loads that enter Mexico at that port of entry every Saturday. Businesses that rely on this border crossing say they have already felt the impact from these closings and transfer of CBP officers. 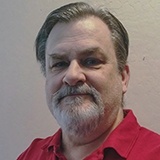 “It’s slowed things down at the bridge,” Royal Jones, the president and CEO of one of El Paso’s largest transporters, Mesilla Valley Transportation, told 4News. “Loads are still coming across every day, but it is slowing things down." Because of the delays from the closures trucks are lining up during hours when the crossings are closed, so that CBP is already behind schedule the instant they do open. “Every day, trucks haul more than $1.1 billion worth of goods to and from the U.S.-Mexico border. This takes more than 25,000 truck crossings, both ways, every day on our southern border,” Bob Costello, chief economist for the American Truckers Associations told The Trucker. Costello said that the trucking industry alone could lose up to $18 million in revenue every day if the border is closed. The just-in-time inventory management implemented by most manufacturers these days also would take a hit, forcing the closing of many U.S. manufacturers if the border closes for even a couple of days, Costello added. 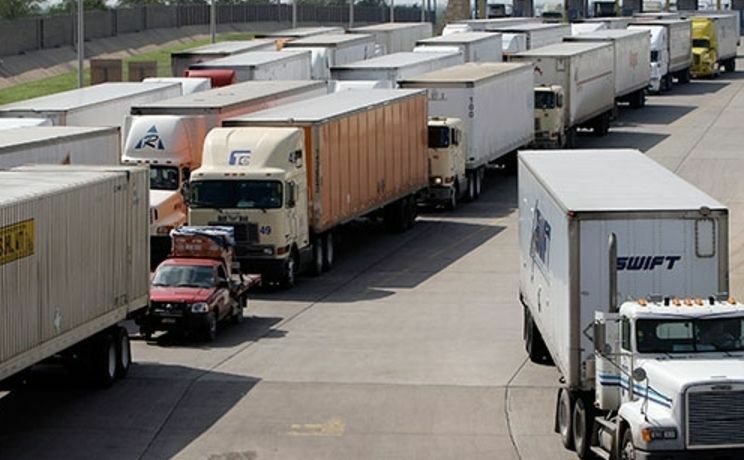 Manuel Sotelo, head of the truckers union in Ciudad Juarez, told Reuters, “Industry is most affected by this situation, due to the millions in fines they have to pay when deliveries arrive late to clients.” He added the delays could even lead to the cancellation of contracts and layoffs. Representatives of trucking and manufacturing companies are pushing CBP to implement two programs that were designed to move trucks through borders faster. Companies can qualify to enroll in Free and Secure Trade (FAST) and Customs Trade Partnership Against Terrorism (CTPAT) by proving they enforce strict security measures. “These companies are essentially ‘known shippers’ — similar to TSA PreCheck. Such companies have been promised ‘fast-lane’ treatment,” Peter Friedmann, executive director of the Washington, D.C.-based Agriculture Transportation Coalition told American Shipper. The problem is that although CBP does honor the FAST and CTPAT certification for those that have them those lanes are still "backed up all the way across the border," Friedmann said. To make matters worse, although CBP is short-staffed at border crossings they have announced that narcotics exams will continue as usual. Are you afraid to drive into Mexico?